The silver lining was that Rihanna signed the Chief's broken phone for him. 10. 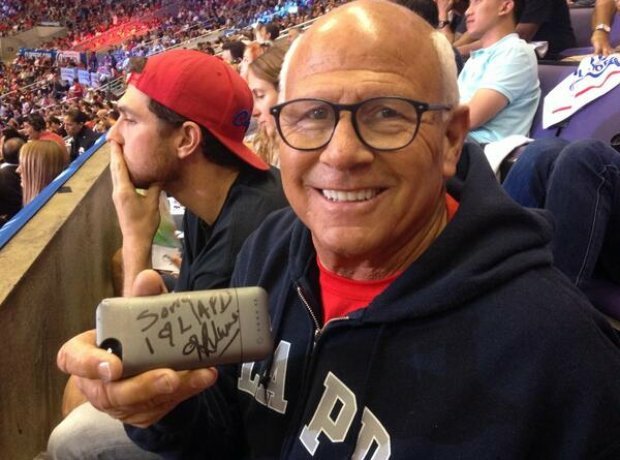 The silver lining was that Rihanna signed the Chief's broken phone for him.